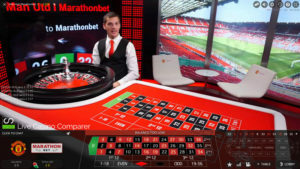 Marathonbet have created a first in live casino by launching a fully branded Manchester United Live Casino. Marathonbet are Man Utd’s official betting partner and this deal offers United fans the opportunity to play Live Roulette and Live Blackjack in an environment that is Man Utd through and through. With Old Trafford in the background and the dealer wearing Utd colours fans can play Live European Roulette on a 24 x 7 basis. Game rounds are every 60 seconds. 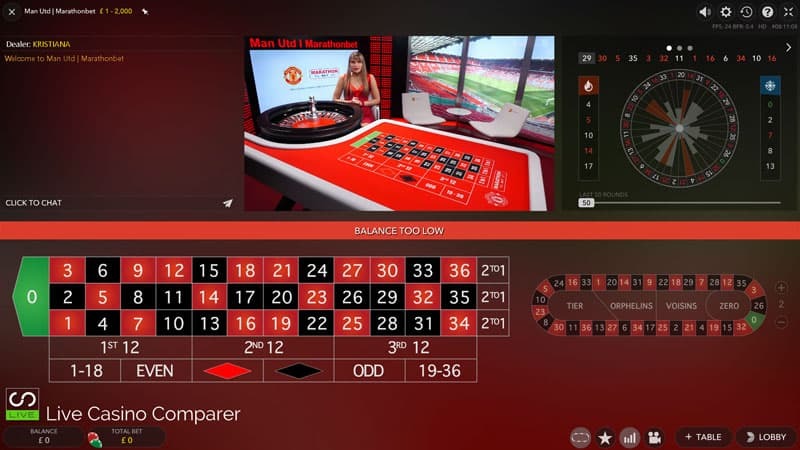 The streaming is full HD and you can choose either the classic or multi view playing interfaces. 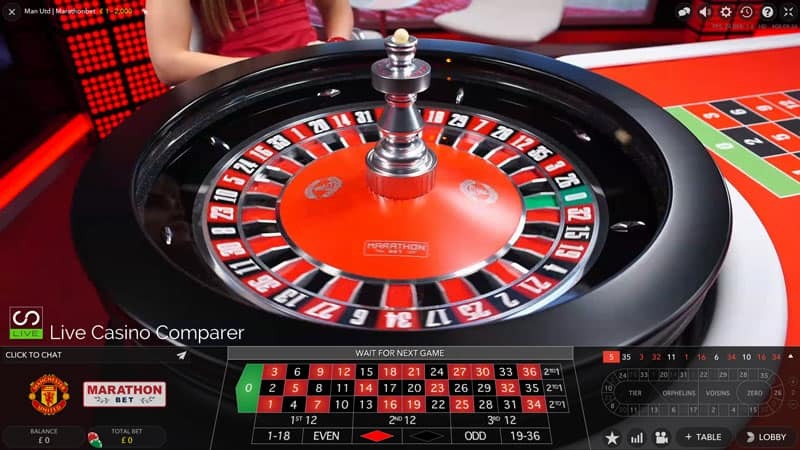 Players familiar with Roulette will see that you can place bets either directly in the table or via the Race track, which makes it easier to play neighbour bets. 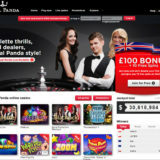 Stakes start at £1 through to £2,000 a spin, with straight up bets paying 35:1. 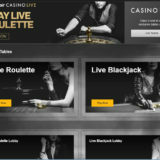 The second of the available games is Live Blackjack. 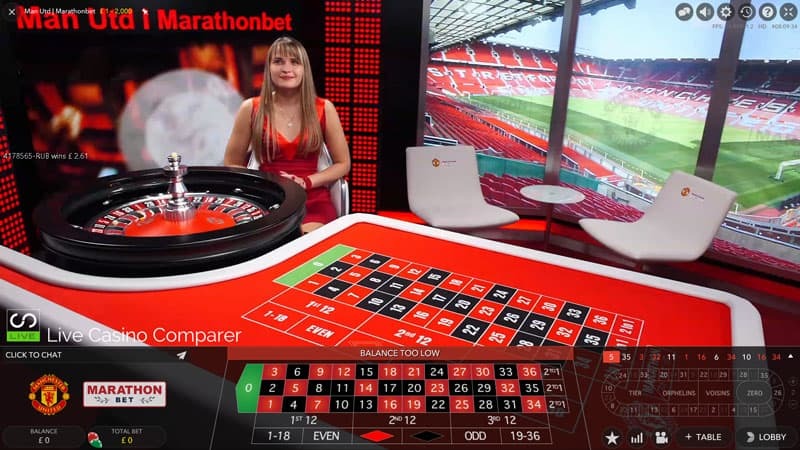 The table is fully branded in Manchester United team colours. 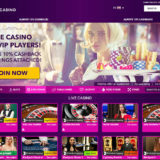 The game is 7 Seat Blackjack played to Vegas Rules which means that the dealer takes two cards in the initial deal. 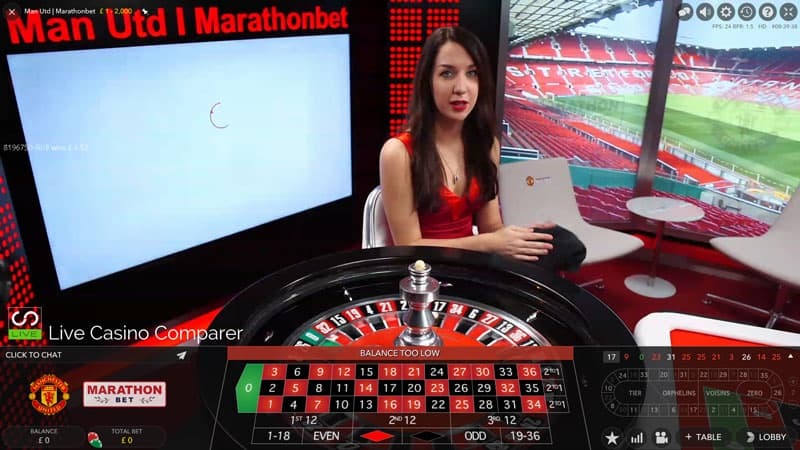 Only the Bet Behind side bet is available. 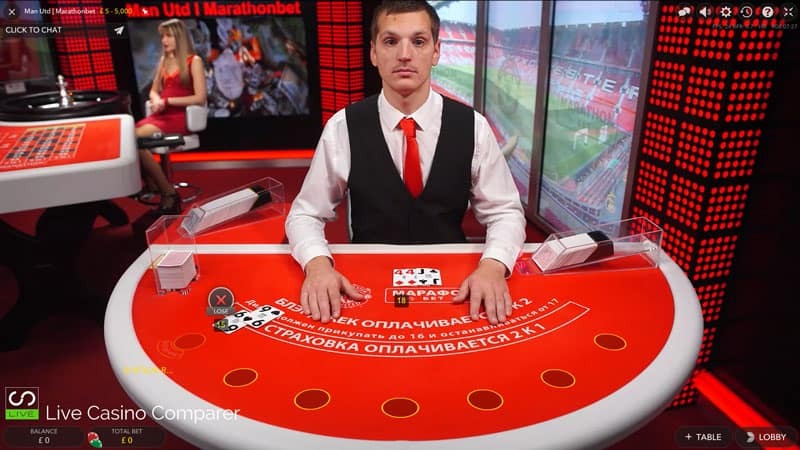 The table language is Russian although the dealers can speak English if needed. Gary Pallister, Jesper Blomqvist and Andy Cole were at the official launch party at Old Trafford on Thursday 13th October.